DURC ON-LINE: NOVITÀ OPERATIVE DALL’INAIL. DURC INTERNO: L’INPS SI RAVVEDE. DURC ON LINE: INPS E INAIL DIRAMANO LE ISTRUZINI OPERATIVE. AVVISI DI IRREGOLARITA’ INPS: ARRIVA LA PROROGA DI 30 GIORNI. DURC E NUOVA PROCEDURA ON LINE SEMPLIFICATA: PUBBLICATO IL DECRETO IN G.U. DURC: DAL 1 LUGLIO 2015 LA NUOVA PROCEDURA ON-LINE. DURC “INTERNO”: AL VIA NUOVI CONTROLLI. DURC: LA SUA VALIDITA’ TORNA A 90 GIORNI. NOTE DI RETTIFICA INPS: NUOVO RINVIO DELLE NOTIFICHE. DURC: LA REGOLARITA’ CONTRIBUTIVA VA VERIFICATA CON LA PRESENTAZIONE DELL’AUTOCERTIFICAZIONE. 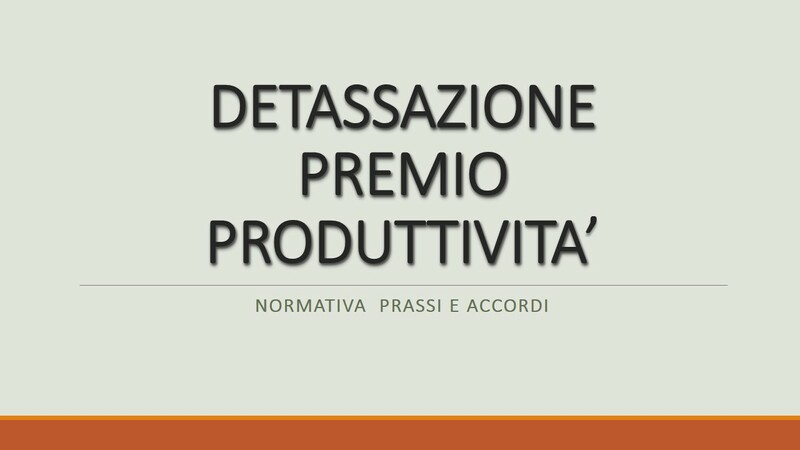 CONSULENTI DEL LAVORO VERSO LO SCIOPERO. CERTIFICAZIONE DI REGOLARITA’ CONTRIBUTIVA PER LE SOCIETA’ OPERANTI IN REGIME DI ACCREDITAMENTO CON IL S.S.N. DURC INTERNO NEGATIVO: ESITO ALL’INTEMEDIARIO. DURC INTERNO: LA NUOVA PROCEDURA SLITTA AL 15 MAGGIO 2014. * “DURC INTERNO”: NUOVO SISTEMA DI GESTIONE DA APRILE 2014. EMISSIONE DEL DURC IN PRESENZA DI CERTIFICAZIONE DEI CREDITI: L’ITER DA SEGUIRE. DURC IN PRESENZA DI CERTIFICAZIONE DI CREDITI DALLA P.A. DURC: CAUSE OSTATIVE AL RILASCIO. DURC: LE CONTROVERSIE SONO DI COMPETENZA DEL T.A.R.